Tim Hortons proudly plays up its Canadian heritage in its marketing. Some even consider the coffee chain a part of the fabric of this country. So how will a double double fare in China, as the company plans on expanding there in the next decade? Tim Hortons announced plans last week to expand its iconic national brand in China, but one critic argues it will be a hard sell — given the product relies heavily on symbolizing a Canadian identity. 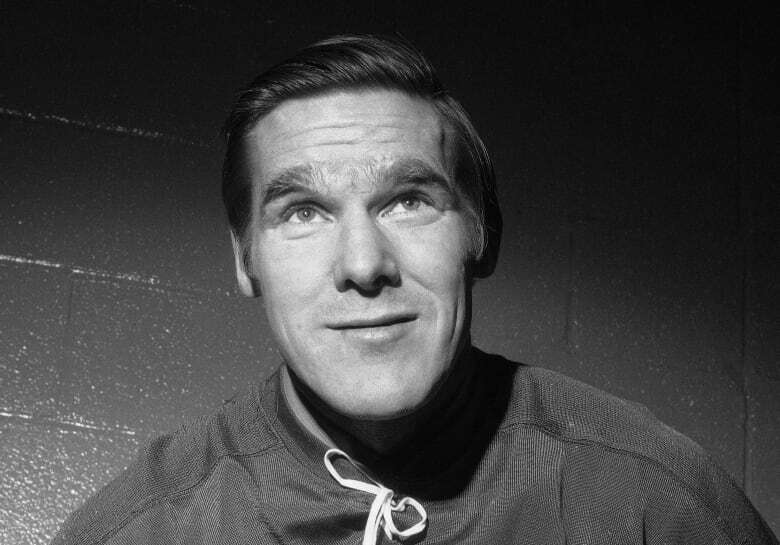 People don't drink Tim Hortons coffee because of its quality, said National Post feature writer Richard Warnica. "It's a very generic cup-of-coffee-donut place and that's what a lot of people are fine with, but it has succeeded so strongly in Canada by ubiquity and branding," he told The Current's guest host Ioanna Roumeliotis. "In Canada, they don't sell, 'rah-rah Canada's great.' They sell this as a part of who you are already. I don't know how you do that in a new market." 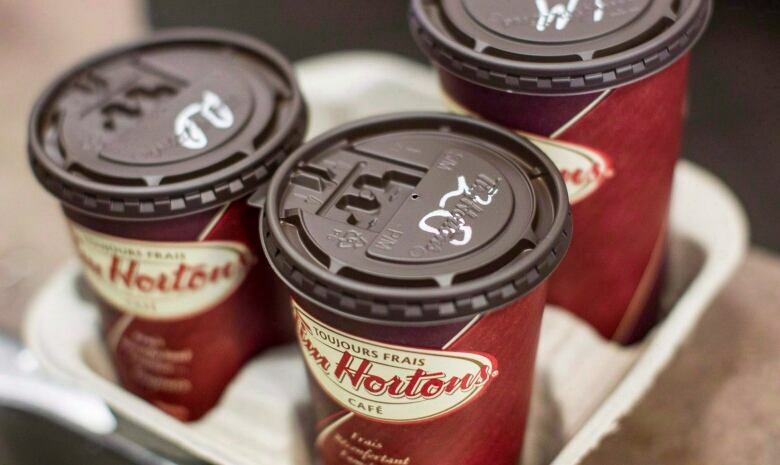 Over the next decade, Tim Hortons plans to open more than 1,500 locations in China. But here in Canada, the love affair for what many consider the quintessential cup of joe has dwindled in the hearts of Canadians. After scandals plagued the coffee company from banning tips, to recycling packaging to temporary foreign workers, consumer loyalty waned. A Leger survey found Tim Hortons plunged in brand ranking from fourth place in 2016 to 50th this year. 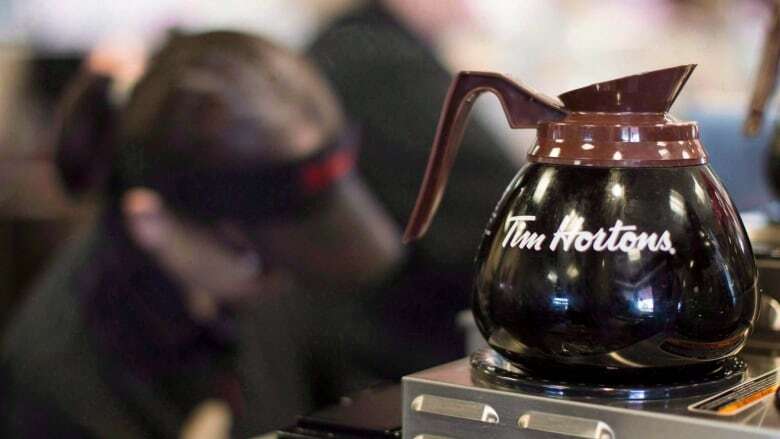 The company's shaky brand loyalty faltered because of the public feud over threats to take away employee benefits as a result of Ontario's minimum wage hike, according to Douglas Hunter, author of Double Double: How Tim Hortons became a Canadian way of life one cup at a time. "It pushed consumers into taking sides in a very complicated fight that was between franchisees, the franchise company and the employees themselves. And I think maybe there was a bit of tarnishing there in the reputation of the company for Canadians in general," he told Roumeliotis. He added that Tim Hortons' loss of brand loyalty is tied to people no longer being able to position themselves as proud Canadians when holding a Tim Hortons cup in their hand. "At the moment people feel, 'You know, this isn't really who I am. I don't have to hold this cup to walk down the street to feel Canadian, I can do that other ways.' Tim's has lost a big marketing advantage," he explained. Warnica admits even if it's not the best coffee, you'll still find him at a Tim Hortons when he's covering a local story and he wants to speak to someone from the neighbourhood. But he can't get his head around suggesting it as a must-go place for new immigrants — people who, he said, are often coming from countries with a great coffee culture. Warnica imagined a dour scene: someone new to Canada would try what he described as a super-strong yet water Tim Hortons coffee and wonder: "What have I done to my life? Is this really the best of this country?" To Warnica, one of the greatest characteristics about being Canadian is that it can't be summed up into one single, core-identifying thing. "When we struggle to fill that void is when we get in trouble, because I think we are able to absorb new people and new cultures and build ourselves together because we haven't set one historical fight or set one historical marker and said, 'This is Canada. Everyone who was not this is something else.'" Listen to the full discussion near the top of this web post. This segment was produced by The Current's Richard Raycraft and Kristian Jebsen.